There’s no border guard on Boundary Street, no passport control or e-channel for HKID holders. There are no signs warning you against taking more than two cans of milk powder out of Hong Kong. 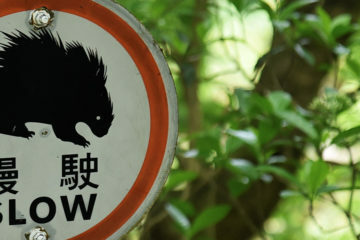 But for nearly half a century, this unassuming artery running across the breadth of the Kowloon peninsula was the line that divided Hong Kong from China – and it still marks an invisible boundary today. Britain’s colonial occupation of Hong Kong occurred in three distinct stages. 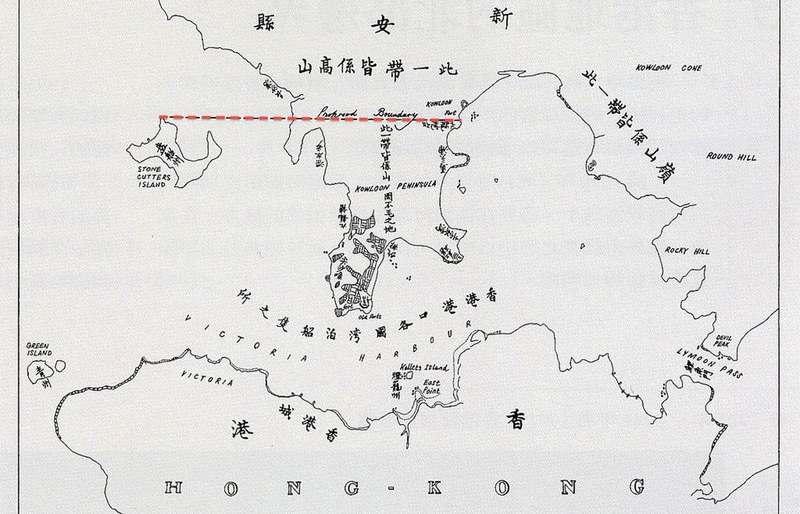 Hong Kong Island was ceded by the Qing Dynasty in 1842, followed by the Kowloon Peninsula in 1860. The border between Hong Kong and China was drawn in a straight line across the top of the peninsula. British infantry were stationed on a small hill next to the boundary, on the site of present-day Maryknoll Convent School, to fend off attacks by bandits that hid in the nearby hills. It wasn’t until the 1898 lease of the New Territories that the border was extended to its current position along the Shenzhen River. 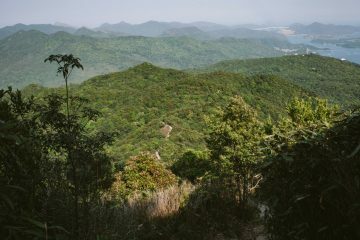 For Kowloon villagers living just north of the boundary line, the change in sovereignty meant a change in lifestyle. Former Nga Tsin Wai villager Ng Sai-ming recalls family stories about how the removal of the border impacted their life. “My great-grandfather’s generation made a living by fishing and growing grains,” he says. Though the western portion of Boundary Street was laid out shortly after 1898, it wasn’t extended east until 1934. At the time, much of the area was a mix of centuries-old villages, farmland and new suburban estates built for Europeans and wealthy Chinese. As a boy growing up in the 1920s, Ng remembers getting into fights with the Portuguese children whose families had moved into the area’s new villas. “Their fathers mostly worked in the government or banks,” he says. Photos from the era show a landscape of new, luxurious houses arranged neatly along straight roads, with farmers’ fields and densely-packed villages in the background. 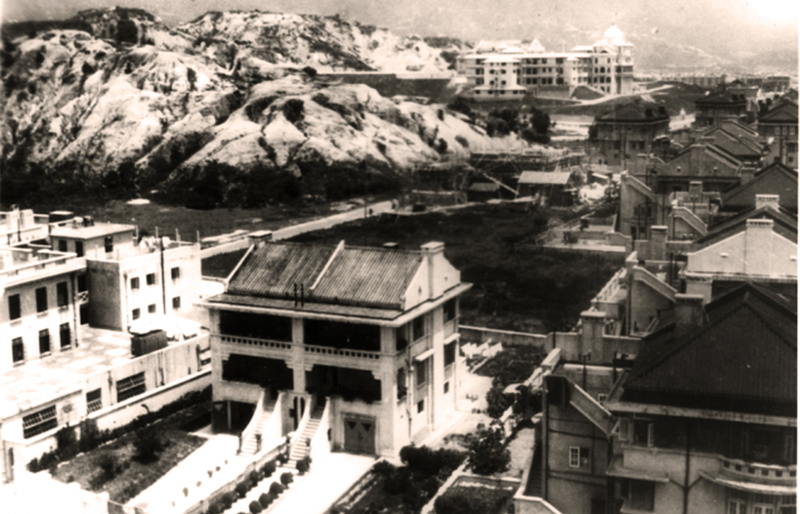 Around the same time, flower and vegetable farmers from the New Territories began congregating along Boundary Street, next to the Kowloon-Canton Railway tracks, which opened in 1910. Every evening, they cut flowers, took them to market and began selling them at 7pm. 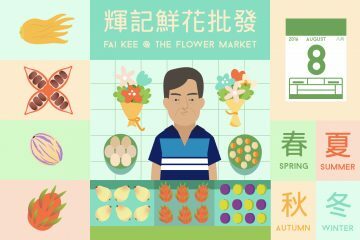 In his 1991 book Back to Ancient Hong Kong, historian Ng Ho explains that the market took place in the evening because flowers were perishable, and they lasted longer if they were sold in the cooler evening air. The market attracted squatters, who built a small village on the hill just north of Boundary Street, on the same site as present-day Fa Hui Park. 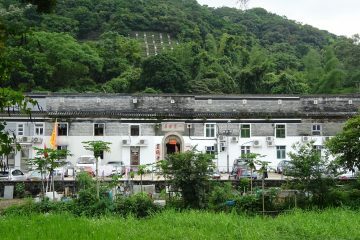 The village was filled with small workshops making “rattan, grassware, brooms, clogs” and more, according to University of Hong Kong researcher Loretta Ho Kar-yin. There was also a “chicken feather factory, a small cinema, a primary school and a few teahouses.” Some villagers grew flowers on the hillside. In 1955, however, the village burned to the ground in a huge fire and the government built a resettlement estate nearby to rehouse those who lost their homes. It was a common occurrence in those days, when hundreds of thousands of refugees from China’s civil war lived in fire-prone wooden shantytowns. 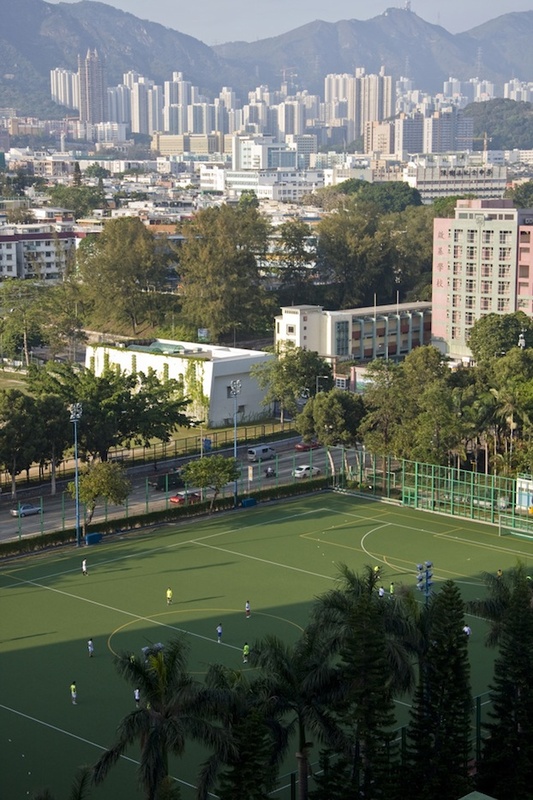 In the 1960s, Fa Hui Park was built and hawkers were swept off Boundary Street and into the park’s volleyball courts, where they plied their trade overnight. Eventually, the government began cracking down on delivery trucks that blocked the road, and many flower hawkers moved into retail spaces on Flower Market Road, which had been named for the original flower market nearby. Until then, Flower Market Road had been dominated by car mechanics; now it finally lived up to its name. The surrounding neighbourhood continued to evolve. Working-class shophouses were built around the western portion of Boundary Street, which terminated at a shipyard on Victoria Harbour. The eastern part, across the railroad tracks, was always more affluent. After World War II, the stately suburban villas that had been built in the 1920s and 1930s were replaced by modern apartment towers with ground-floor carparks. 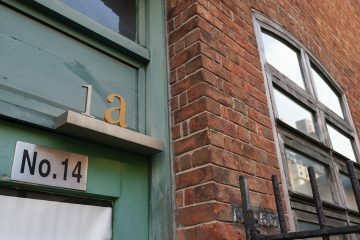 Today, Boundary Street might seem like an ordinary thoroughfare, but a few signs remain of its history. 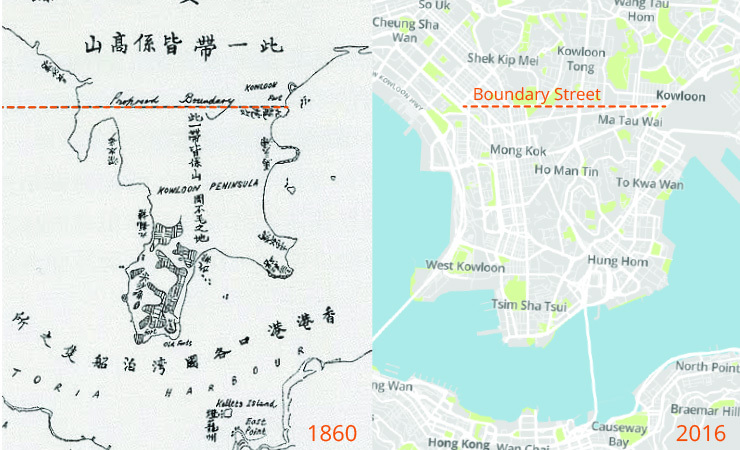 Take a look at the map: the arrow-straight, north-south streets of pre-1860 Kowloon shift to the northwest when they meet Boundary Street, creating a series of oddly-angled intersections. Compared to other thoroughfares like Prince Edward Road and Argyle Street, Boundary Street feels airier and more spacious, a point of transition between neighbourhoods. Its most lasting legacy is invisible. 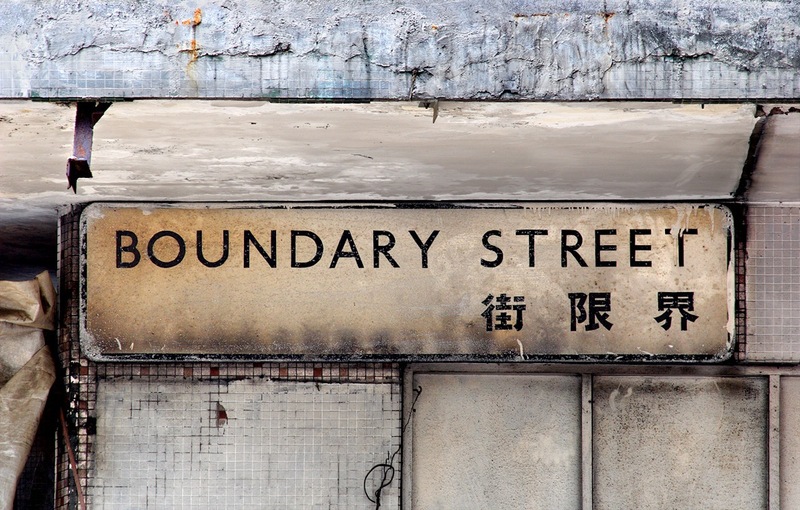 Long after Boundary Street has been absorbed by the concrete canyons of urban Kowloon, it marks a legal border between areas ceded permanently to the British and those leased in 1898. South of Boundary Street, land leases extend up to 999 years. North, they all expire on July 1, 2047, when the Basic Law’s “one country, two systems” arrangement is set to end. The boundary may have shifted, but the division remains. 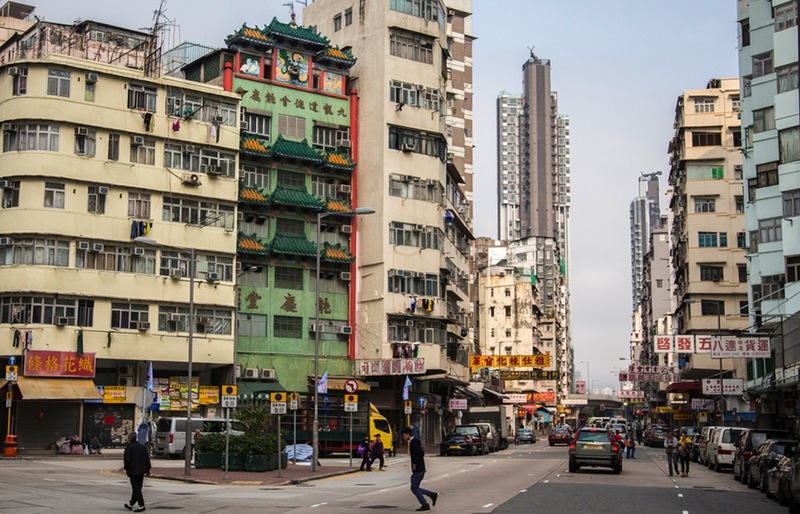 The unassuming Kowloon street that once divided Hong Kong from China – and the hidden legal boundary it still represents.